Why am I missing components in Kylix after I just installed it? I can only see one tab, with one component (frames). 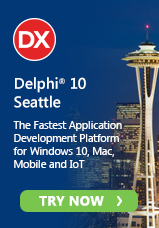 There are no Delphi60* files in the specified folder. What can I do?